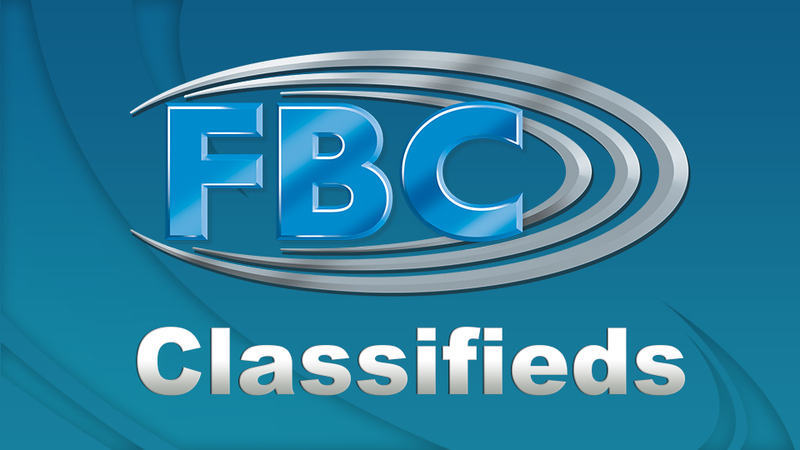 FBC News – Latest Fiji News, Sports, and Weather. 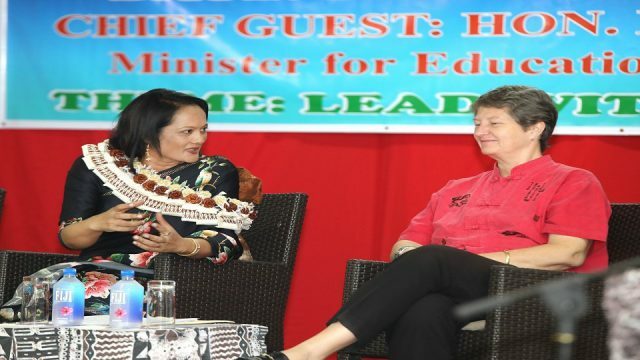 Keeping Fijians Connected. 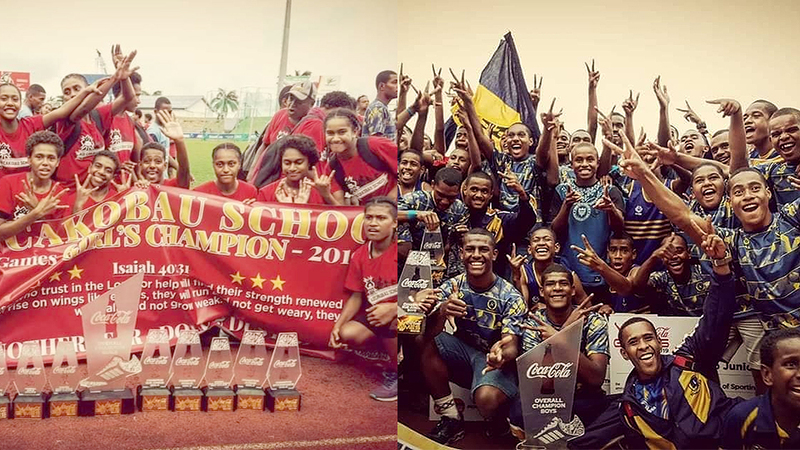 Defending champions, Ratu Kadavulevu School and Adi Cakobau School have retained their titles at the annual Coca Cola Games, which ended in Suva this afternoon. 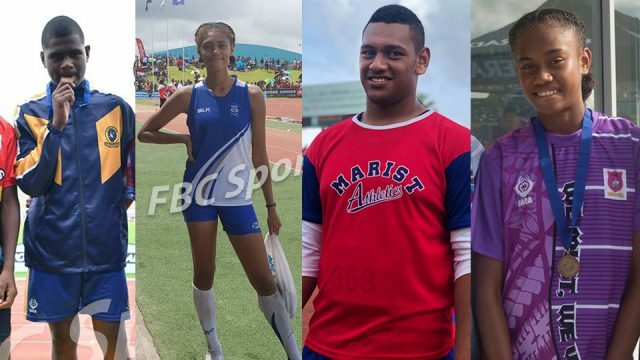 Kolinio Radrudru and Serenia Ragatu have continued their perfect showing in the senior grade of the Coca Cola Games underway in Suva. Four records have been broken in the 2019 Coca-Cola Games, at the end of day two. Should secondary school athletes be given more support? Over 100 police officers will be deployed to patrol the major towns and cities this long weekend. All young principals are under scrutiny. Vani Sokomuri’s dream of getting back into the winning form has finally come alive after she won gold in the Intermediate Girls Javelin. 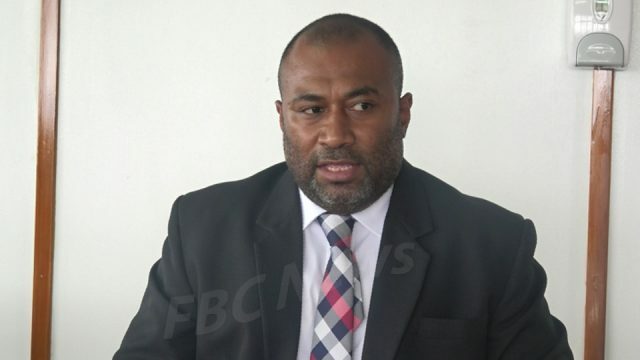 Many Fijians are still suffering from the Acute Febrile Flu which saw an increase in patient numbers at various health centers and hospitals. 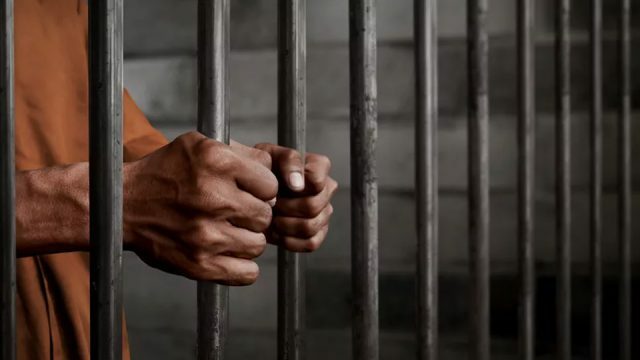 A former Land Transport Authority employee was sentenced to two years and 10 months imprisonment by the Nadi Magistrates Court. 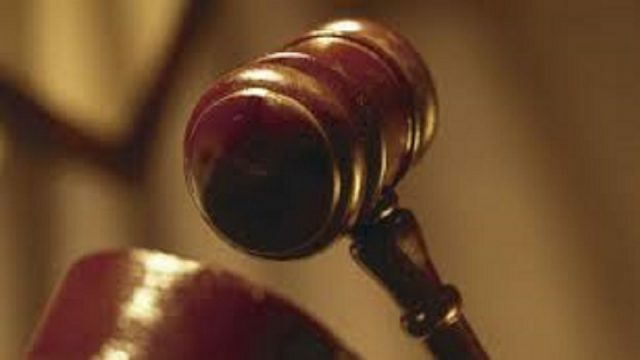 A man convicted of electoral offences has had his voting privileges barred in the Suva Magistrates Court today. 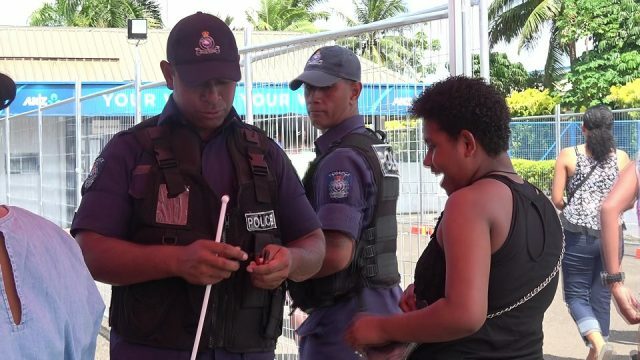 The Vodafone Fiji FACT pools have been drawn in Lautoka today. Thirty seven gold medals will be up for grabs in the last day of the Coca-Cola Games today. 24 teams will compete in the Silverwaters Tiliva 7s & Netball Festival which will be held next week. Wallabies star Israel Folau has requested a code of conduct hearing over his breach notice from Rugby Australia as his multi-million dollar contract hangs in the balance. 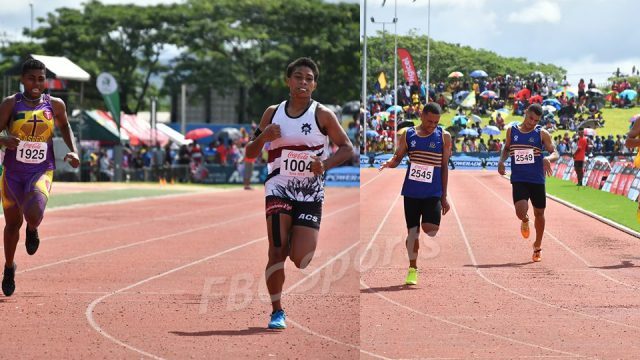 Ratu Kadavulevu School and Adi Cakobau School reigned supreme in the senior grade 100 metres final at the Coca Cola Games underway in Suva. 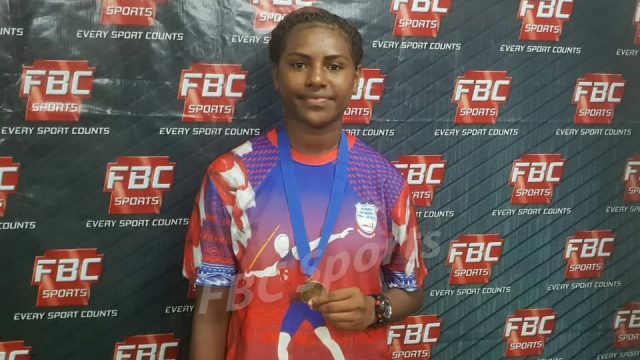 Tavua College and Coca-Cola Games gold medalist Yeshnil Karan’s fate of competing in the 2019 Pacific Games in July will be decided by Athletics Fiji in the next few days. 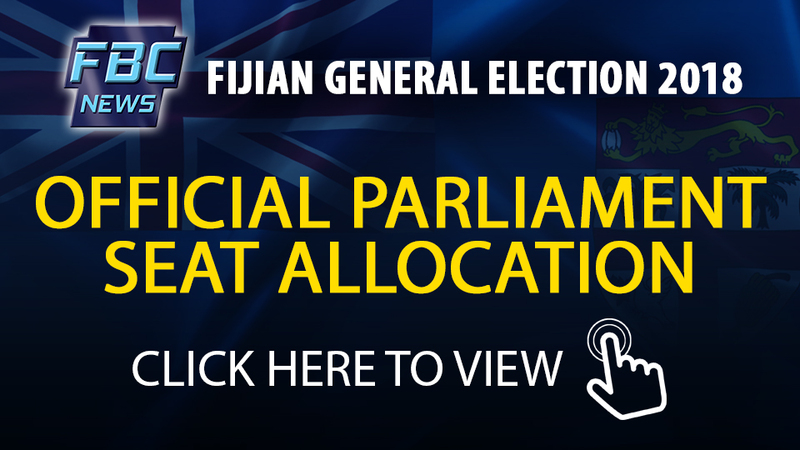 Rumors of a devaluation of the Fijian dollar have been rife since March. Fuel prices will decrease across the board effective from Monday. FBC TV’s locally produced food show ‘Exotic Delights’, has been picked up by Maori TV, New Zealand. The Construction Industry Council is looking at avenues to address the shortage of skilled workers in the industry which remains an issue. Three weeks away from the Asian Development Bank’s Annual Governor’s meeting and preparations are in the final stages. Further uncertainty over Brexit will hinder growth in the UK economy, the head of IMF has told the BBC. Australia has acquired a reputation for rapidly changing prime ministers: five times in the past nine years. 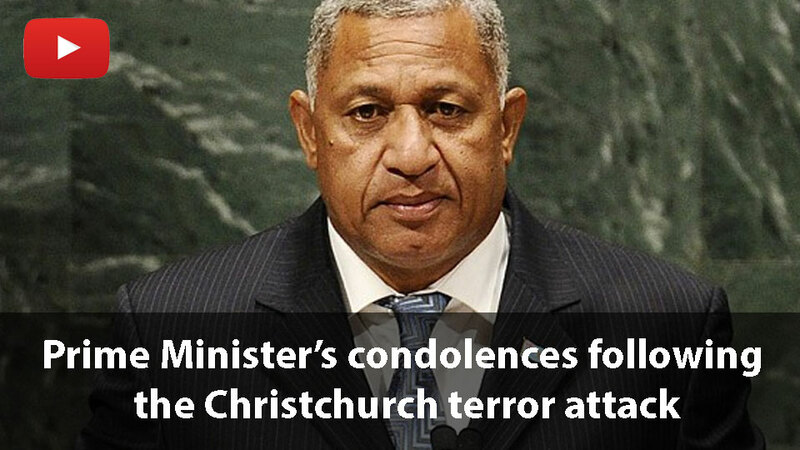 Yet it could soon have another if Bill Shorten’s Labor Party wins an election on 18 May. The heads of two major central banks have written a stark warning about the financial risks of climate change. Sudan’s former President Omar al-Bashir has been moved to Kobar maximum security prison, days after he was deposed in a military coup. A bus carrying German tourists has plunged off a road and overturned on the Portuguese island of Madeira leaving 28 people dead and others injured.